You know what happens the day after Labor Day? The holidays come at you like a freight train come down the track fast! This year, consider what you can do to improve your holiday sales. One area to focus on is shipping. 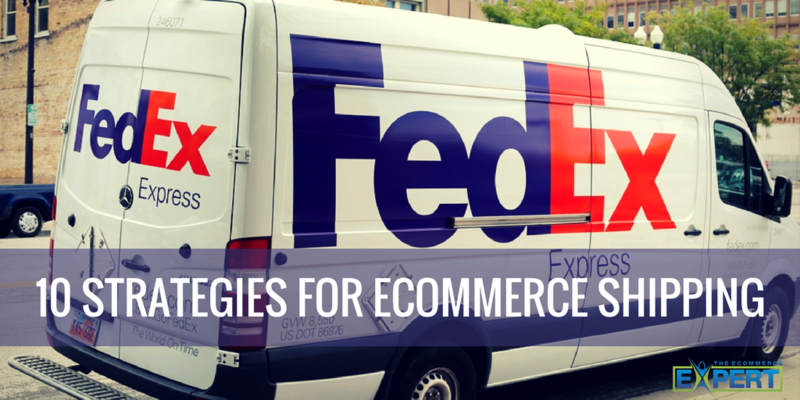 Free shipping is a sales driver—it always has been and likely always will be. If you can’t offer free shipping on every order, try the following practices to maximize client satisfaction. 1. Don’t make customers login to get shipping rates. 2. Include shipping info on all the product pages. 3. Link to the shipping page from the shopping car. 4. Don’t try to make money on shipping. 5. Consider offering free shipping at a level above your average order value. 6. Show delivery estimates by region. 7. Ship next business day as the norm. Ship express orders same day. 9. Don’t ignore or point fingers on lost shipments. 10. Under promise and over deliver… figuratively speaking.